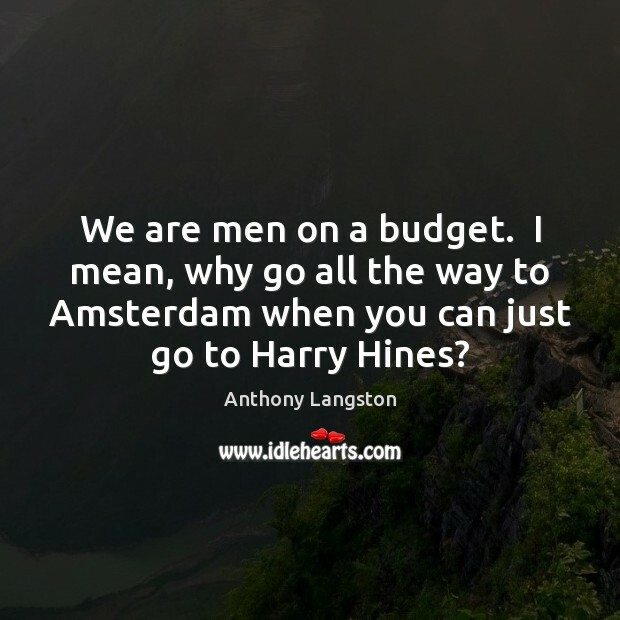 Enjoy the best inspirational, motivational, positive, funny and famous quotes by Anthony Langston. Use words and picture quotations to push forward and inspire you keep going in life! 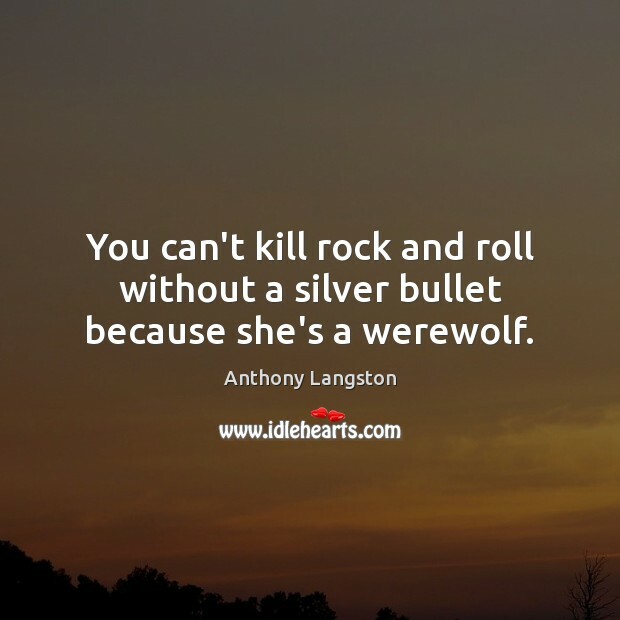 You can't kill rock and roll without a silver bullet because she's a werewolf. 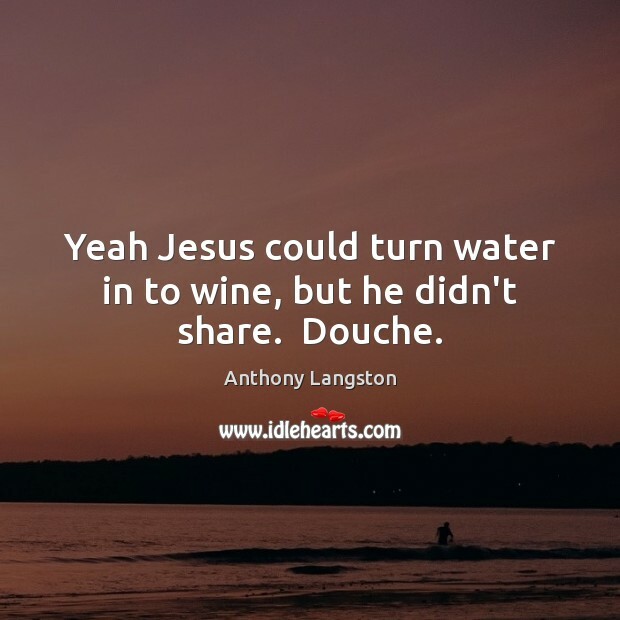 Yeah Jesus could turn water in to wine, but he didn't share. Douche. We are men on a budget. I mean, why go all the way to Amsterdam when you can just go to Harry Hines? 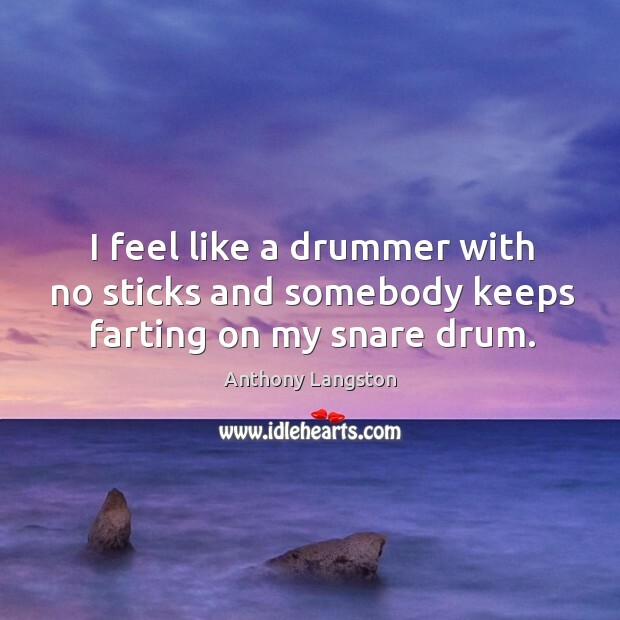 I feel like a drummer with no sticks and somebody keeps farting on my snare drum.